Marriage of actor Yomi Fabiyi has crashed and this is authoritative. 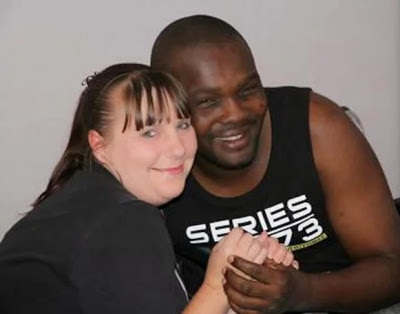 The marriage crashed after several months of denying it before fans and the media that his 4 year marriage to Fran, his British wife was sinking, actor Yomi Fabiyi has come out to admit that indeed, his marriage has failed and he has been unhappy for a long time. The actor explained that the major issue that rocked his marriage was the long distance between them as his wife refused to come to Nigeria to live with her husband, while Yomi on his own part refused to settle down in the UK because of his career.